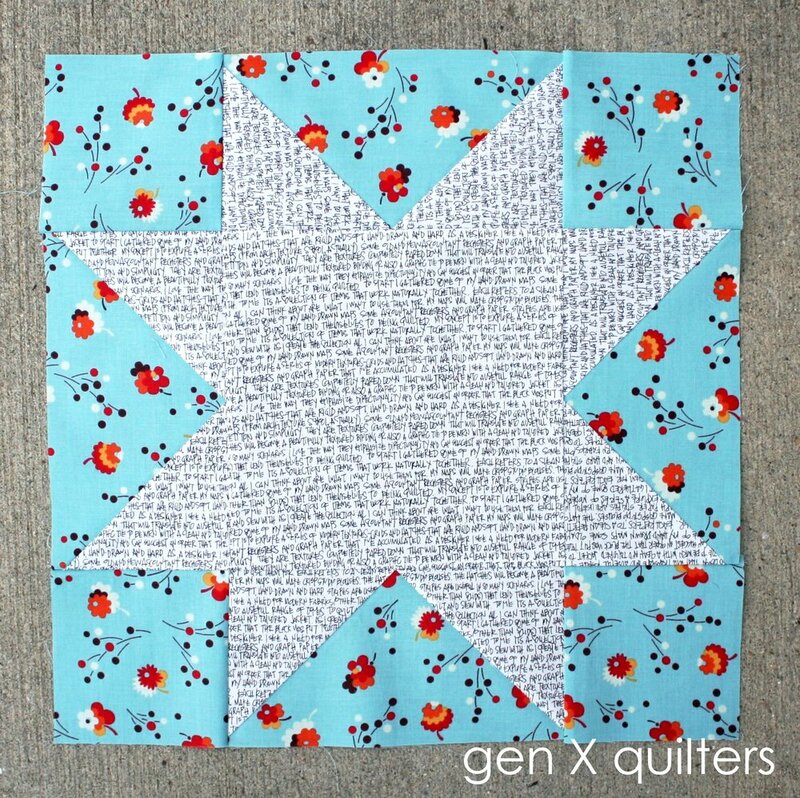 I love to explore different coloring options for classic quilt blocks. 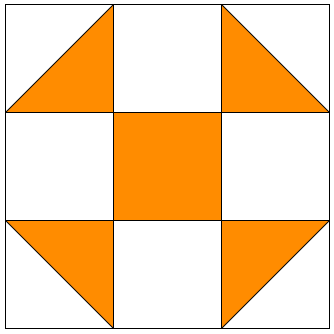 So many times, we become ingrained at seeing blocks colored a certain way. Over and over until our brain only sees it that one way. The Vice Versa blocks made me think that we are constantly missing a million other ways to color popular blocks. 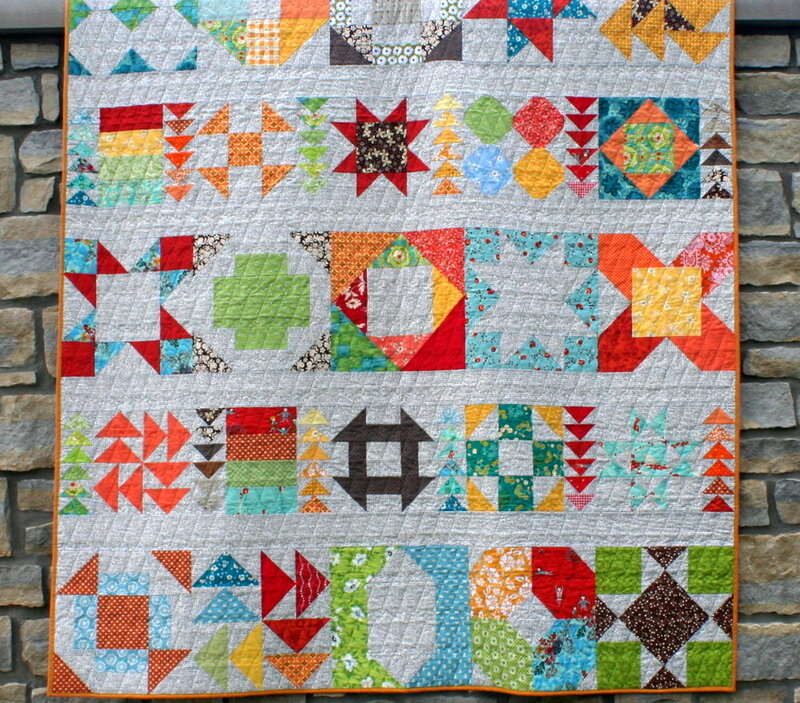 The Patchwork Auditions Series looks at 7 classic blocks and suggests alternate colorings. Feel free to join this exercise at your own pace. Use the coloring sheets to generate your own color options. This series is an exploration in color placement without judgement. Play - explore - enjoy! Finished Quilt is 80" x 88"